Create a solution that fits your organization and customer’s needs, with services that work together reliably and securely – fully integrated with your existing systems. In a highly competitive energy supplier industry, it’s important to have the leading edge by offering a superior service. Your customers want to be able to choose how they pay for their services – on the phone, via SMS, online or on their Smart Meter. With a range of fully branded PCI Compliant solutions from Key IVR your organization can offer a range of the latest payment options, including Smart Meter Payments, which will be the norm in households by 2020. 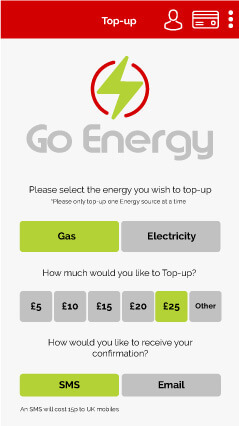 Top-up Gas & Electric Smart Meters on the move, fully branded & integrated to suit your customers. 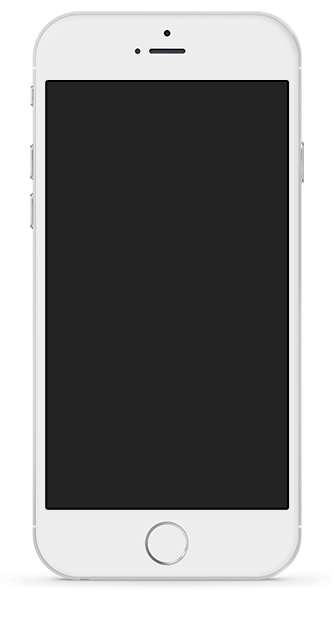 Improve customer conversion and convenience with a fully branded mobile app available on the Apple iPhone and Android Smartphones. 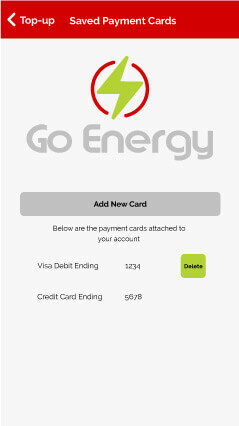 Pre-authorized Smart Meter Payments allows customers to securely store their card details through tokenization against their property, protected by the highest level of PCI compliance, allowing you to offer a number of Smart Meter payment options to your customers. 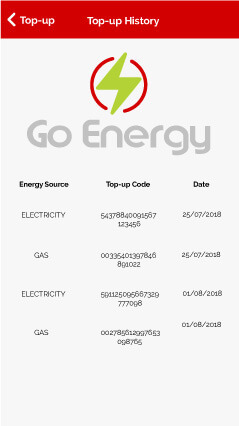 Utilizing the Smart Meter’s GSM functionality, customers can simply top-up their account from the Meter using their saved payment details, with their new account balance displayed clearly on screen. For more ease of use, customers can be presented with a fixed amount to pay (E.g. 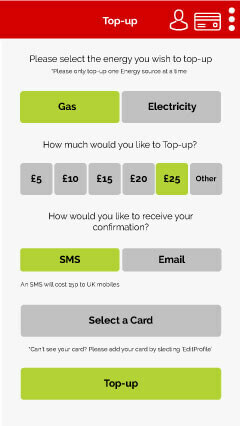 £5, £10, £15, £20) and enable automatic top-up. 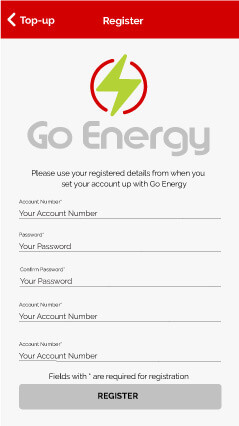 Low balance on the Smart Meter can trigger an SMS to the customer, notifying them of the top-up options available – instantly top-up the account via SMS reply using a previous tokenized payment method or enter new card details via a dedicated mobile-friendly web page. Auto top-up options are also available when a Meter balance hits a minimum amount. Contact us on +1 929-207-0116 or sales@keyivr.com if you’d like to discuss this revolutionary Smart Meter payments solution. The Key IVR Agent Assisted Payments service offers a range of options for your staff to accept payments made over the phone in a safe and compliant manner. DTMF tone suppression and masked card details ensure you’re reducing the risk of data breaches or rogue agents – every call can be PCI-DSS compliant to the highest level and help de-scope your network environment. Available 24/7, 365 days per year, a fully-branded Payment IVR allows your customers to pay their bills at any time without the need for costly staff intervention. The call recordings are created specifically for your requirements, recorded by our professional voice-actor. The solution can be integrated to validate customer reference numbers and look up balances from your back office systems. Transactions are also available for your staff to view real-time via a Self-Service Portal. The Key IVR Web Payments service can be configured as a fully branded e-commerce payment facility, allowing your customers to make payments securely via the Internet, on desktop or mobile device 24/7, 365 days a year. The payments solutions can be integrated with your existing systems to provide up to date balance information to the person paying the bill and provides you with real-time reporting, available via a Self-Service Portal. Provide a unique payment link with our Click-to-Pay service, generated whilst on the phone with your customers or sent to them as part of an Outbound SMS campaign. Customers are directed to a branded payments web page, with reference and amount fields pre-filled and uneditable, they simply have to provide payment details and complete the transaction. Accessible on desktop, tablet or mobile device the process is 3D secure and PCI compliant to the highest level available. Our Outbound Voice & SMS service can reach a larger audience and save agent time compared to traditional outbound methods. Your message can be delivered even when there’s no one there, or if they are not answering the phone. The pre-recorded voice message or SMS can be customized according to your preferences, perfect for distributing the latest bill, chasing outstanding or unresponsive customers. The platform is able to deliver thousands of messages every hour throughout the world both by voice and SMS, saving your agents valuable time and increasing engagement. The Recurring Payments service can be configured to your requirements to offer full or recurring payment options, over weeks or months. Your agents can set up a payment profile against a customer, similar to a direct debit system, the service will then process the payments at the appropriate time and send customers a receipt automatically. Daily reports can be generated to inform your agents when transactions are declined and when cards are due to expire. Contact us on +1 929-207-0116 or sales@keyivr.com if you’d like to discuss the ideal solution for your organization. Alternatively, arrange a demo of our services with one of our payment solutions experts. We’d be happy to show you our range of services in action with a one-to-one on-screen demonstration from a payment solutions expert. Please submit your details and we’ll be in contact to arrange a demo.